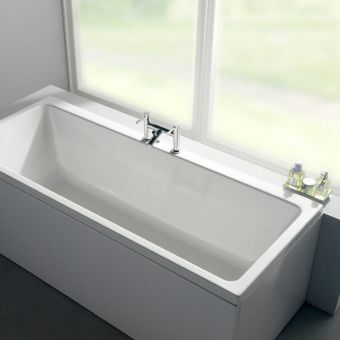 The Adamsez Duo Double Ended Bath is skillfully handcrafted to offer the ultimate bath unit. 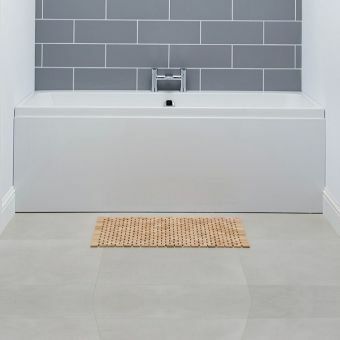 The flat rim of this unit comes with or without a tap ledge for more installation options. 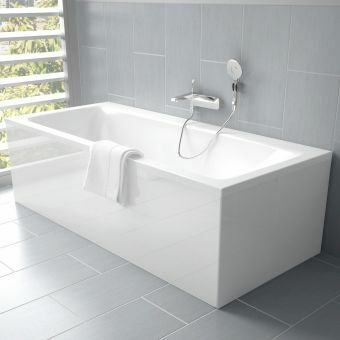 It is suited for either wall-mounted or deck-mounted taps. 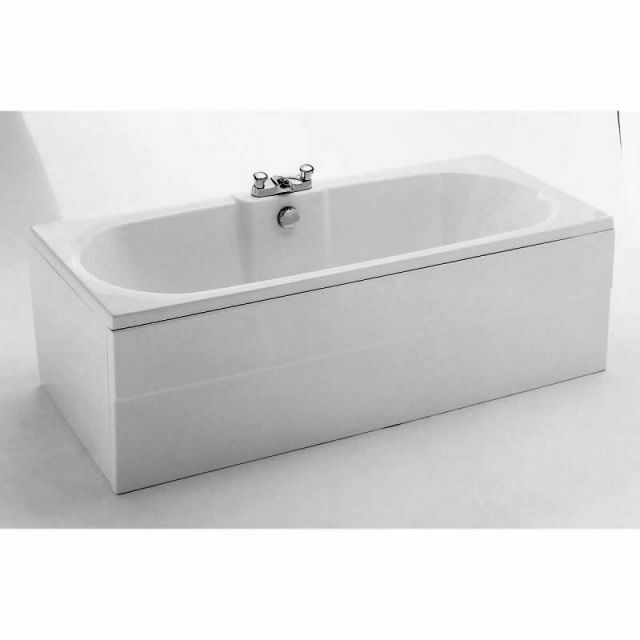 The Adamsez Duo Double Ended Bath also features a spacious 210 litre capacity and dimensions of 1800 x 800 x 460. 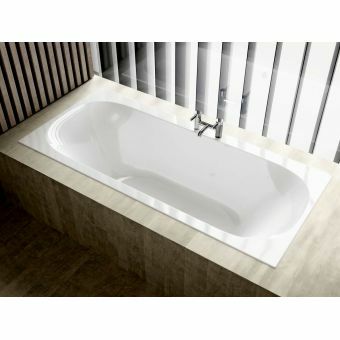 It is constructed of 5 mm acrylic reinforced with fibreglass resin for a strong design. 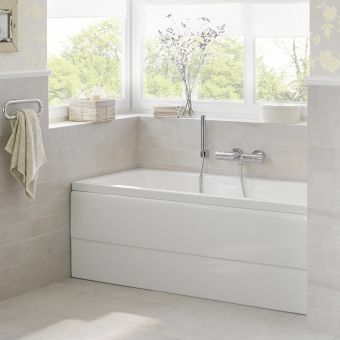 The finish is accentuated by white high-gloss Lucite. 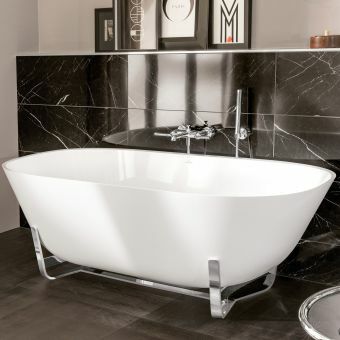 The unit is available in styles that will suit either a wall or a corner installation, so it will fit nicely into your bathroom space. 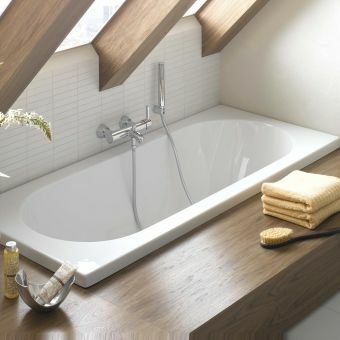 There are optional outer panels available for a finished look. 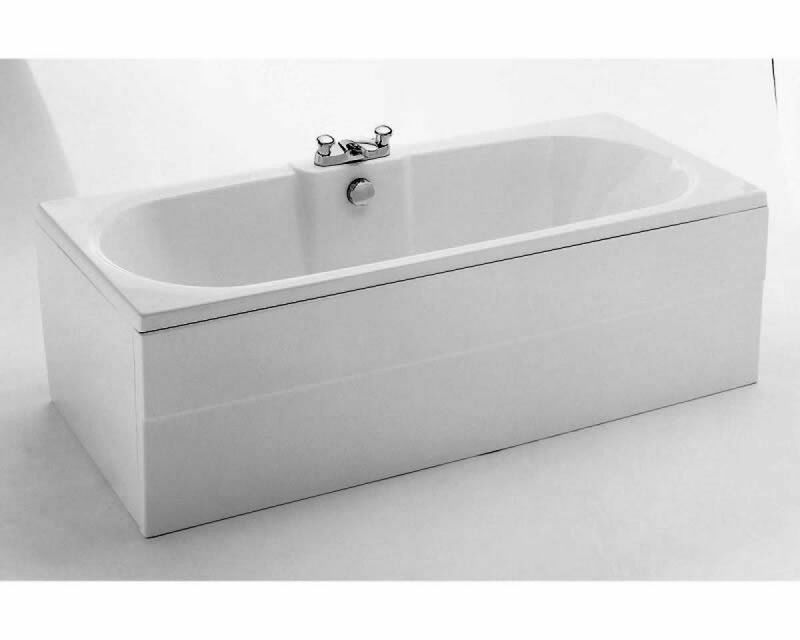 With a lifetime guarantee, you will be able to enjoy this double ended bath for many years.